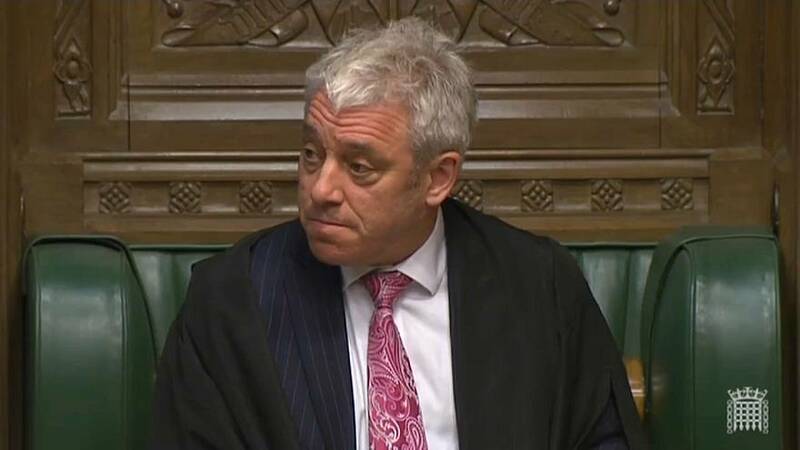 John Bercow, the Speaker of the British parliament's House of Commons, told MPs they are 'not traitors', after Theresa May criticised British MPs in a speech about Brexit she gave on Wednesday night. "None of you are traitors", the Speaker said. "All of you are doing your best. The sole duty of every Member of Parliament is to do what he or she thinks is right." “This should not be and I’m sure will not prove to be a matter of any controversy whatsoever. From the chair, let me say that I believe passionately in the institution of parliament in the rights of members of this House and in their commitment to their duty and I use the word duty in the singular advisedly." “The sole duty of every Member of Parliament is to do what he or she thinks is right. There is nothing in my judgement to be added." Click on the player above to watch the full video.